Dr. Catherine Pearlman has been helping parents with behavioral challenges and family dynamics for nearly 20 years through her private coaching practice and career as a social worker. 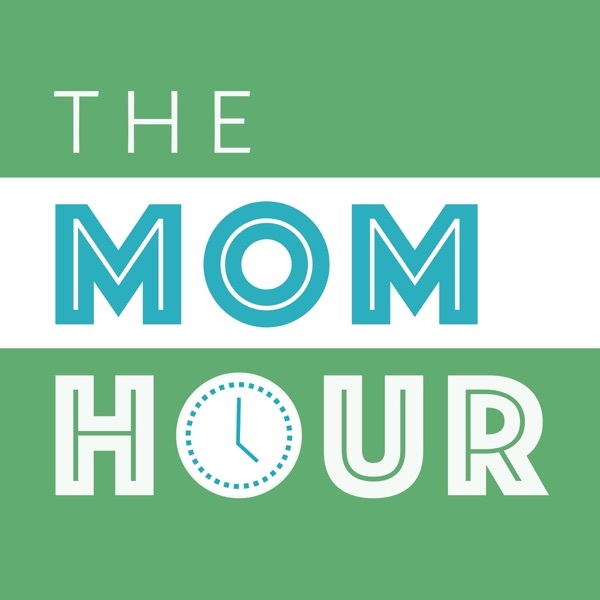 In this special episode of The Mom Hour Voices, Catherine sits down with Sarah to talk about strategies moms can use to curb frustrating behavior patterns and enjoy parenting more. Join us! The post Ignore Bad Behavior & Enjoy Parenting More with Catherine Pearlman: The Mom Hour Voices, Episode 16 appeared first on The Mom Hour.